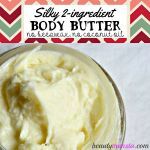 Homemade Body Wash without Castile Soap - beautymunsta - free natural beauty hacks and more! 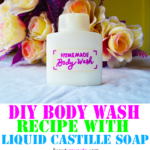 Most DIY body wash recipes out there contain castile soap. It’s the main ingredient you need for lather. But what if you don’t have castile soap? Can you still make DIY body wash? Yes you can! 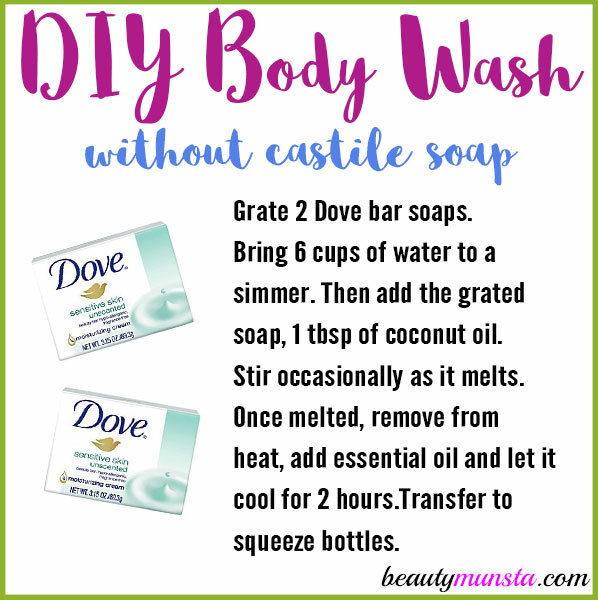 By replacing the castile soap with something else, you can make homemade body wash without castile soap. 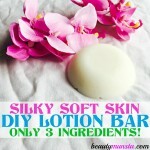 The ingredients we’re going to be using are Dove bar soap, water, coconut oil and geranium essential oil! 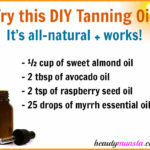 Of course, feel free to substitute the coconut oil with any oil that suits your skin type. There’s jojoba oil, olive oil, almond oil, etc. Also, I used geranium essential oil because it’s a wonderful floral scent for a body wash. 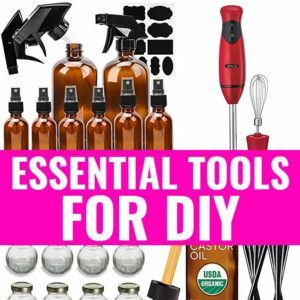 But you can of course use your own essential oils like tea tree oil (antibacterial), lavender oil (soothing), peppermint oil (refreshing) and sweet orange oil (citrusy). Okay, let’s get on with the recipe! Begin by grating the soap using a cheese grater into a large bowl. In the large stainless steel pot, bring the cups of water to a simmer. Add the grated soap and coconut oil to the simmering water and mix using a wooden spoon. While the soap is melting, stir it occasionally but not too much because you don’t want to create too many bubbles. It will take about 7-10 minutes. Once melted, remove from heat and let it sit for two hours to completely cool down. When the time is up, stir the melted soap once then transfer it into squeezable container using a funnel. Instead of Dove bar soap, try using unscented bar soap or hypoallergenic soap of your choice like Dial. Coconut oil can be replaced with vitamin E oil, which is a powerful antioxidant. It can lengthen the shelf life of your homemade body wash. If your body wash becomes too thick after letting it cool, add hot water as needed and stir it well. If it still doesn’t thin out, then you can melt it again. 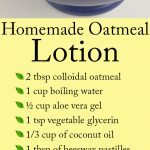 It’s so easy to make homemade body wash without castile soap. All you need is a bar of soap and some water as you’ve seen above! The rest of the ingredients are totally optional!